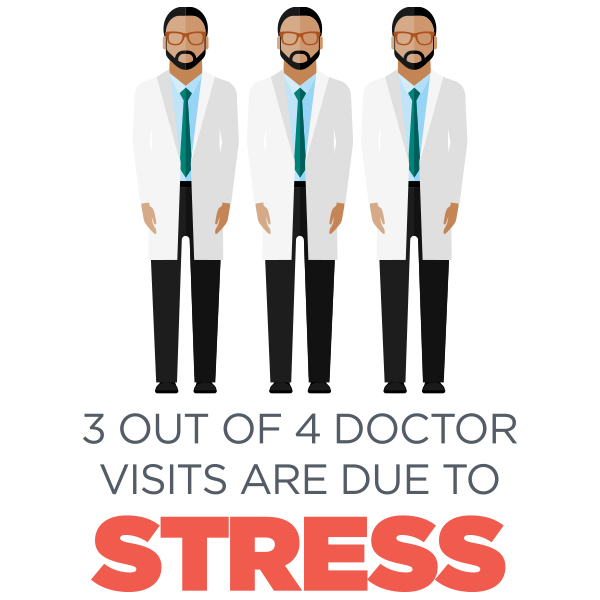 Stress Analyzer | The Vantage Group, Inc. This assessment helps you understand whether or not the stress in your office is dramatically rising and hampering productivity, killing your culture or staying within reasonable levels. Once you know, you can address the root causes — which can include lack of job fit, miscommunications or mismanagement. Stress Quotient® is available in individual and group versions. After everyone within a work group or organization completes the Stress Quotient® assessment, results are examined as a group. 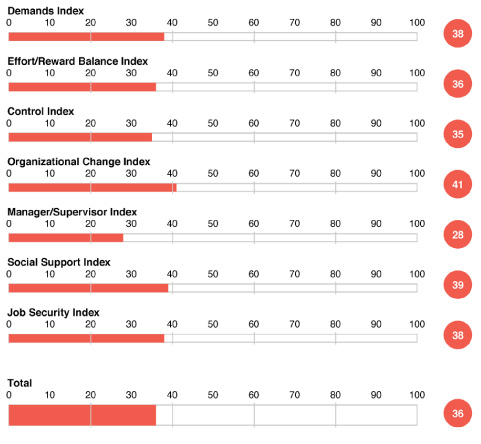 Themes emerge, and help distinguish if and in what areas an organization is experiencing detrimental stress. Only when you understand how much stress you’re dealing with can you begin to create a more productive work environment.